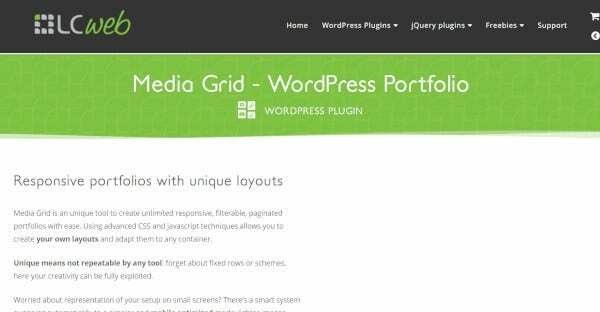 If you need creating a nice and beautiful website for the grid, then you can go for WordPress. 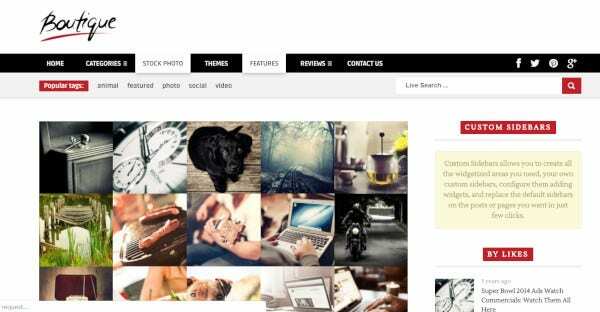 They have got a huge number of themes and templates for the sites. 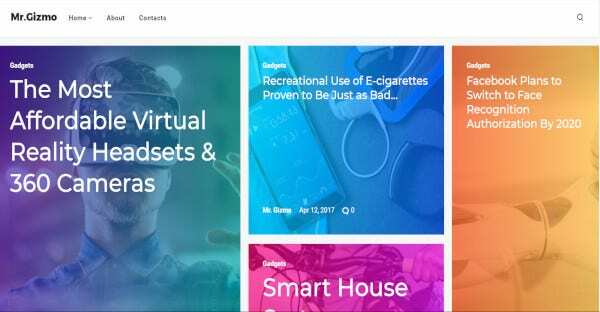 So, you can build it as per your wish and here is the list of the grid WordPress themes and templates for you. 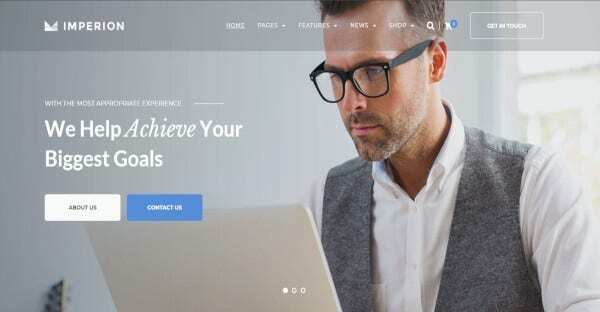 The theme comes with the custom grid builder for the visual composer. It is built with WooCommerce based style, and it is very responsive as well. The widgets that are included in them is customizable, and you can edit it as per your need. It gives unlimited colors to the site. 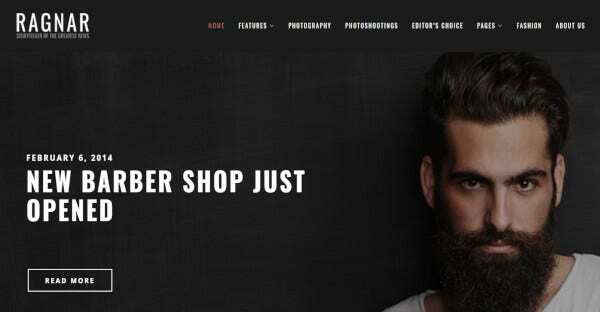 WooCommerce supports the theme, and it is very responsive. The theme includes the customizable widgets, and you can edit the widget as per your need and as per the site. It provides unlimited color options, 15 topical images, 5 mins installation, Google fonts, Ecwid ready features for the site. The theme has got a Lightbox effect with many social sharing icons. It is SEO pagination and helps in the ranking of the page. The theme comes with a powerful admin panel along with beautiful sidebar. It is WPML ready and translation ready. It comes with unlimited colors and layout options. 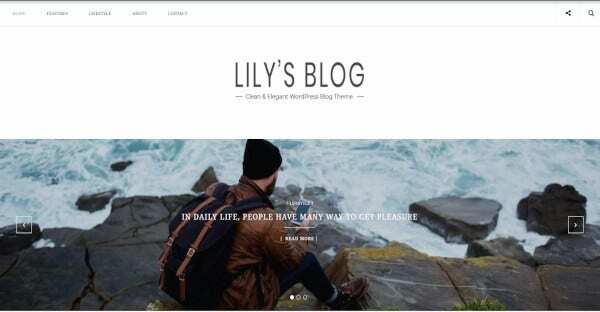 The theme is 100 percent responsive in nature, and it supports all devices. It is said to be compatible with various devices as well. It comes with more than 580 font based icons, and it has got many shortcodes for the blog post. It is compatible with page builder plugin and highly customizable. 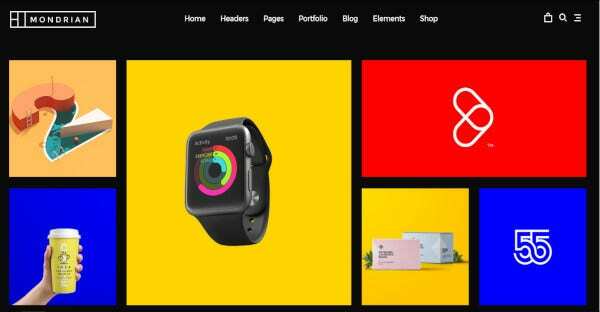 The colorful grid WordPress theme is comes with WordPress 5.1+ 100 percent responsive and supports in all devices. It is retina ready and valid with HTML5 / CSS3. It supports AJAX loading and animations for you. The theme comes with multiple Google fonts, lots of elements, unique layouts. It also has isotope portfolio and many more features. 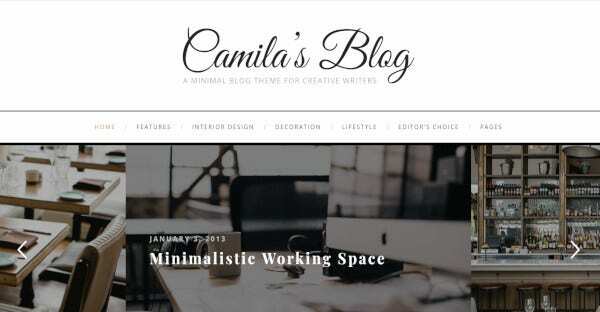 The WordPress theme is retina ready, and it has got five blog posts along with five gallery types. It is SEO optimized as well as helps in fast loading of the page. It provides unlimited color options with beautiful slideshow and sidebar page with a slideshow. This comes with 100 percent responsive feature. It is based on the WooCommerce system, and it is translation ready as well as multilingual ready. 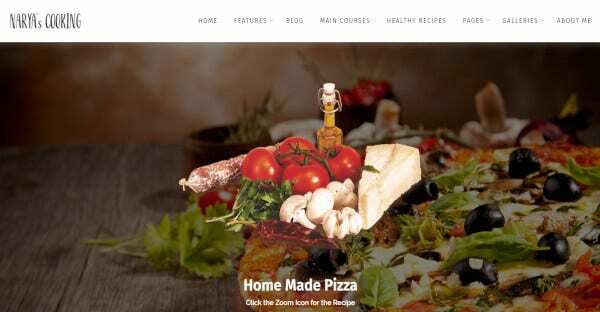 It is built with customizer, and it is based in WordPress codex standards. It has multi concept and Multipage, EDD plugins, 5 home pages, and SEO friendly theme options. 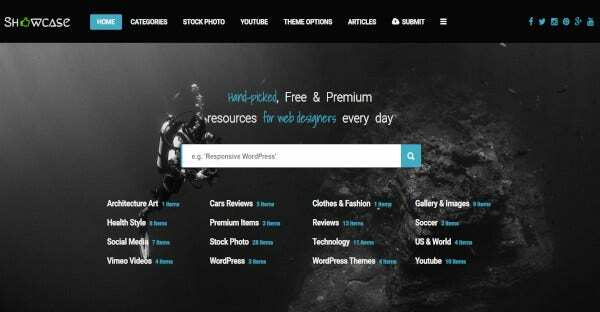 It comes with more than 10 Homepages layouts with some nine custom widgets. It comes with sticky sidebars and provides unlimited color options for the site. 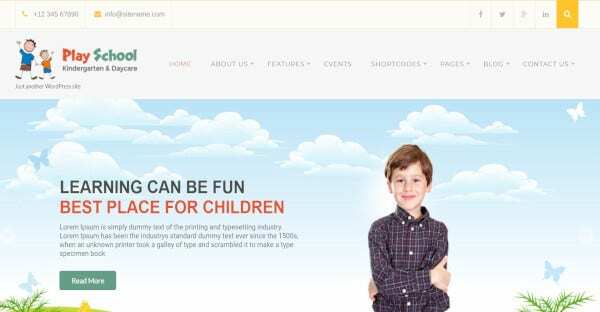 The theme also includes child theme, and it is fully customizable. It brings drag and drop feature and is highly responsive also. 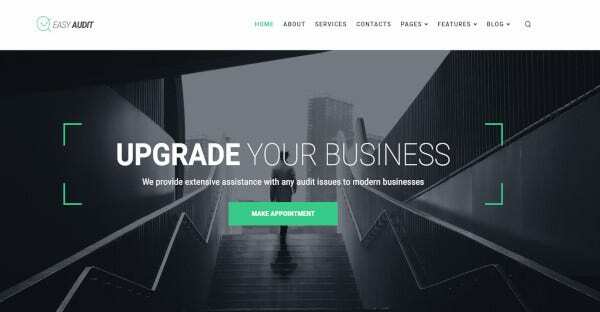 The theme is powered by the HTML5 and CSS3 or even Bootstrap. It has got featured slider with some beautiful navigation. 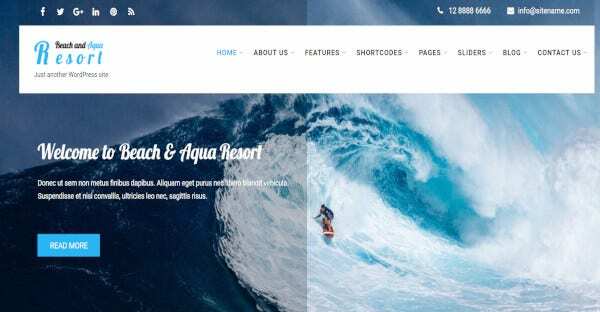 The design of the theme is responsive, and it includes integrated Contact Form 7. It comes with cross-browser compatibility and also translation ready. It comes with plugins which are compatible with browsers. It is SEO friendly, and it comes with social icons. It is supported by the WooCommerce as well as goes for the complete website. It provides powerful admin panel which is coded with HTML 5 and CSS3. The theme has got unlimited sidebars with unlimited color options. It is SEO friendly and also translation ready. It comes with many shortcodes along with six custom widgets. It has got integrated Google Fonts with the best drag and drops feature for the site. It is based on WooCommerce platform. It is retina ready, and it is 100 percent responsive in nature. It has got many unlimited color options with Google web fonts, and it is SEO friendly. It comes with the advanced slideshow as well as sidebar page with a slideshow. It comes with the highly customizable widgets for the site. The WordPress theme comes with a powerful admin panel. It provides beautiful sidebar as well. It comes with more than 600 Google fonts, and it comes with the animated slider. It is compatible with the latest version of WP, and it is coded with HTML 5 and CSS3. The theme is 100 percent responsive and supports all the devices. It has got about five home pages. It comes with dark or light styles and includes more than five blog styles. It also includes more than 20 portfolio styles. It is retina ready and also fully customizable. 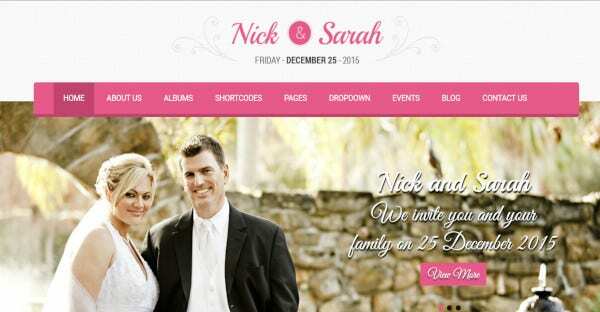 The theme comes with more than six home page and many blog layouts. It is 100 percent responsive in nature and supports all types of devices. It provides unlimited color options to the page. It also comes with the powerful admin panel, and it is SEO optimized with a user-friendly design. It provides a multi-page layout. 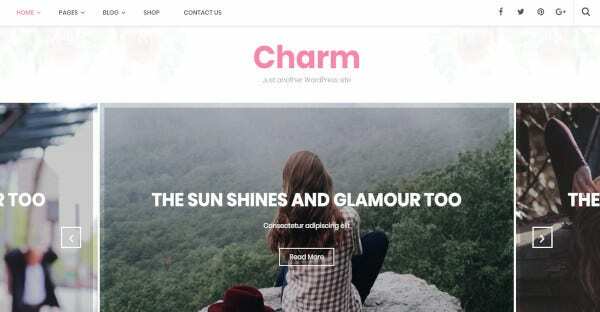 The theme is compatibles with WooCommerce, and it has got many blog layouts with blog shortcodes. It includes various header variations which have got more than five variations as well as for footers too. It is SEO friendly too. 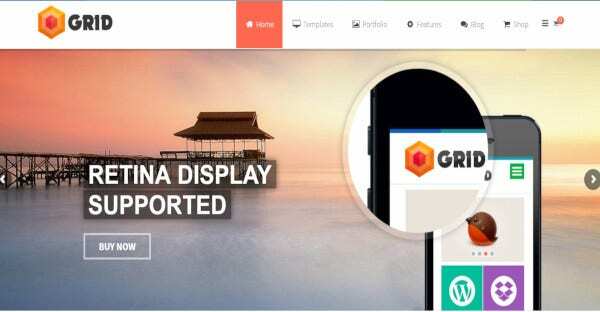 The theme is 100 percent responsive in nature and supports all the devices. They are highly customizable, and the widgets that are available in the widget can get customized as per the need of the user. It provides unlimited color options for you and got a powerful admin panel. It comes with more than 2780 icons, and it is 100 percent fully responsive in nature. It has got more than six custom widgets. It provides unlimited color options to the site. You can avail the drag and drop the option of the images. It is fully customizable with integrated Google Fonts. It includes more than 6 Home page layouts, and it comes with full width, classical design as well as includes a grid. It is retina ready, and it is 100 percent responsive in nature. It includes six blog post types and six gallery types. It is SEO optimized, and it is highly responsive. It comes with the best animation for the transition in case of music. It has got a responsive layout with light and dark color. It comes with more than three types of home pages, and it comes with a full screen and grid galleries. It is highly customizable with the available widgets can be customized as per your need. The theme comes with more than six home page as well as blog layouts. It is retina ready, and it has got some essential grid plugin. It comes with unlimited color options as well as it comes with Google web fonts. It is SEO optimized and comes with a full-width page with slideshow and sidebar page too. The theme comes with four flawless headers and two footers. Apart from that it too gets four blog layouts with SEO friendly. It comes with integrated Google fonts, and they are valid and clean HTML code. They are fully responsive with retina ready. 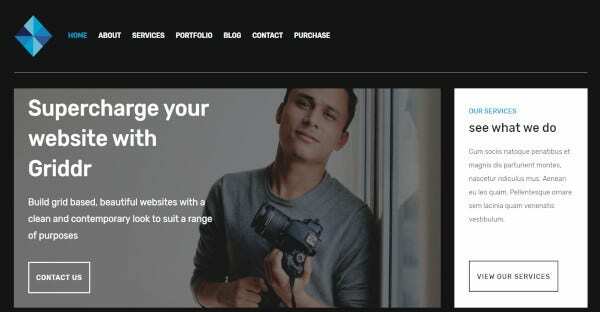 So, if you want to build a website based on the grid, then you can go for above 21+ WordPress themes and templates. They provide all the best ideas and themes for the website and make them look beautiful.